Our Lugan® compact flotation plants either use dissolved-air flotation or electroflotation, depending on the version. They are designed for a capacity of 0.75 - 20 m m³/h. Lugan® plants are used for the further wastewater treatment resulting from washing processes, such as those used in wash stations for vehicle and parts cleaning. 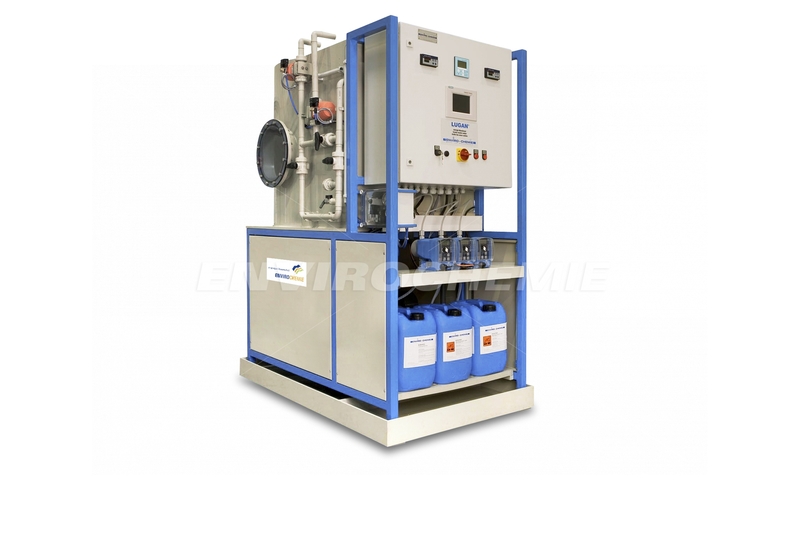 They use a separator to remove emulsified oils, fats or heavy metals after a pre-treatment stage. The wastewater treatment and water circulation plants have a proven track record in the food industry and for automotive wash stations. 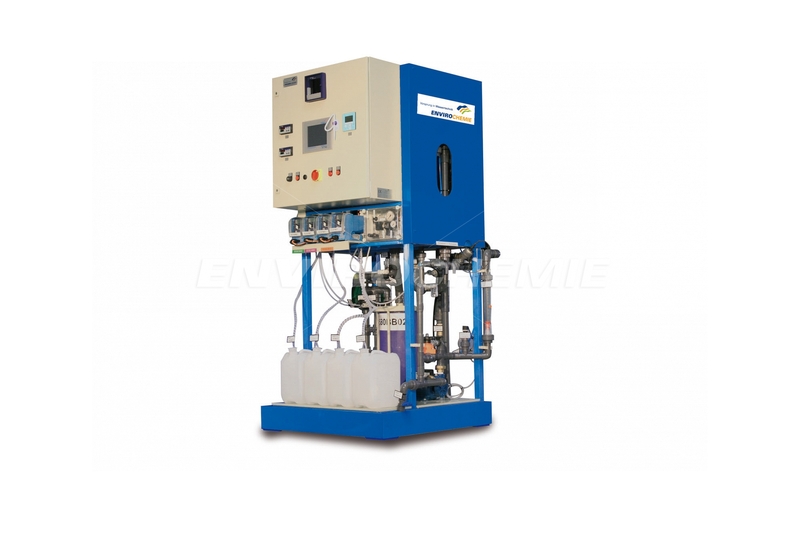 They are used as stand-alone units for returning water indirectly to the environment, for water circulation or as a pre-treatment stage for biological plants. 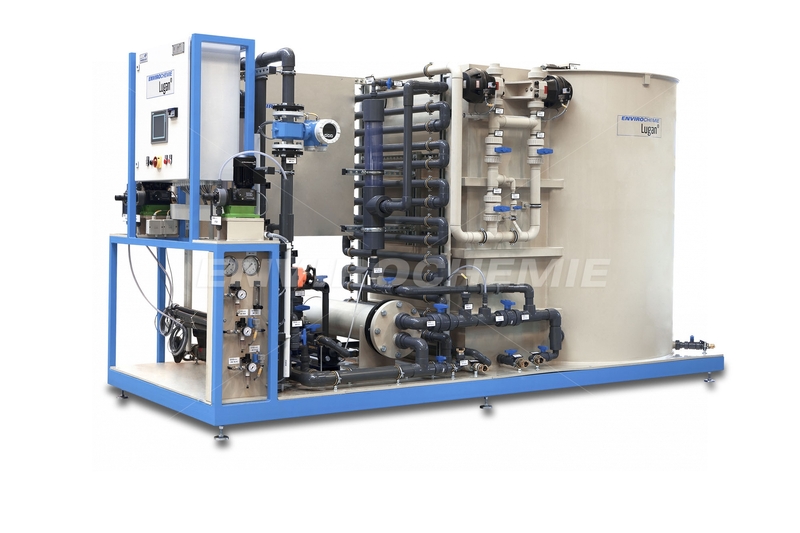 The intensive treatment of wastewater ensures that the limit values for pH, hydrocarbons, lipophilic substances and heavy metals are not exceeded. COD and BOD values are greatly reduced.